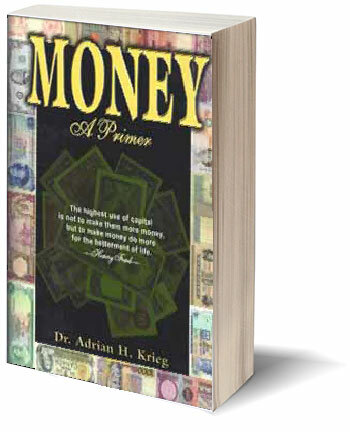 Money is about what money is worth, what hard assets are, what fiat money is, and how all these things are related. It is about banking and how banks operate, what derivatives are and how banks are involved in huge derivative trading, which is very risky. The book starts with barter and ends with things you can do to protect your assets. Chapters include Banking before the FRS, Legal currency, National Debt, Free Trade, Immigration, Multiculturalism, and many other issues. It is 187 pages of information that every person should know, but that has been suppressed by the banking monopoly for decades.